Do you have a little miracle on the way? These nursery decor trends will definitely inspire you create your babies wonderland! These are some nursery designs trends you can check out if you want your little one’s nest to stay up-to-date with trending décor styles. 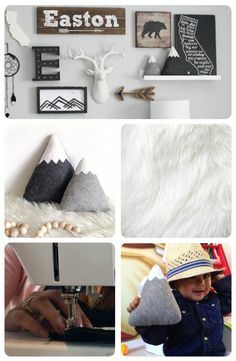 Neutrals combined with greens, this mommy has made a wonderful nook for her little adventurer! This combination of colors make rooms feel spacious and relaxing. Whether your little one is still to come, or your redoing the nursery to fit the imagination of your toddler, you want it to be fun and functional. 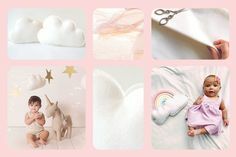 Here are some nursery designs trends you can check out if you want your little one’s nest to stay up-to-date with trending décor styles.